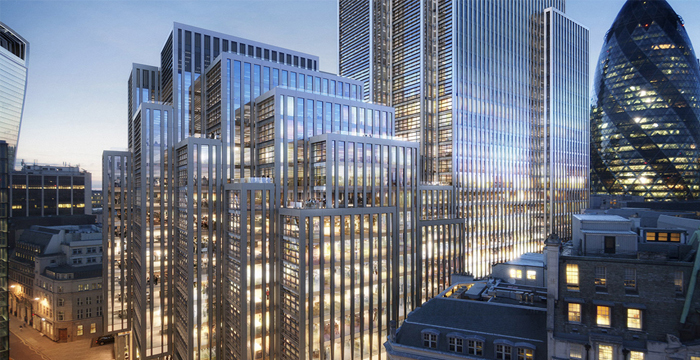 RLF has been appointed Principal Designer & CDM Advisor on this project. 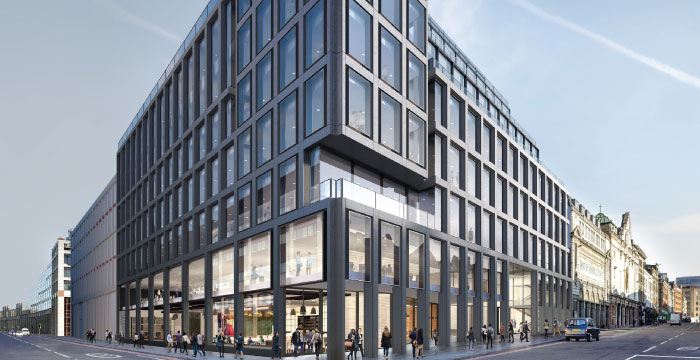 The re-development of Charterhouse Place comprising of 165,000 ft² office space, 30,000 ft² retail space and all floors excess 20,000 ft² of BREEAM excellence. The Wiston Winery achieved planning on Thursday 14 February with the first phase of works due to commence on 25 February. The £17m masterplan is for the redevelopment of an existing winery and commercial park in the South Downs National Park. The site is part of the 6,234 acre Wiston Estate, which has been owned by the Goring Family since 1743. 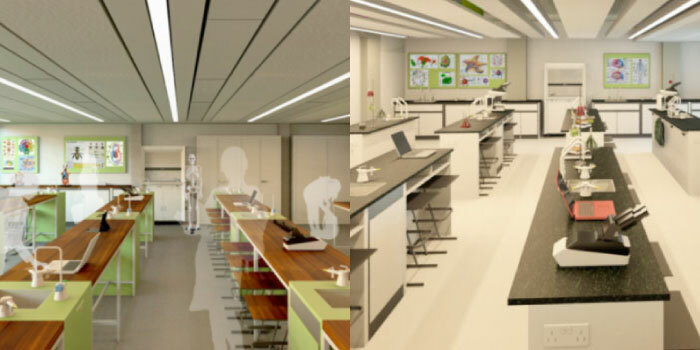 RLF has been appointed by Haberdashers' Aske's School for Girls as Cost Manager for the refurbishment of an existing Science block, originally built in the 1970s.